Can Legal Malpractice Be Proved By Ethics Violation? Does an ethics violation by a New Jersey attorney automatically mean legal malpractice has been committed? New Jersey lawyers are governed by the rules of professional conduct. 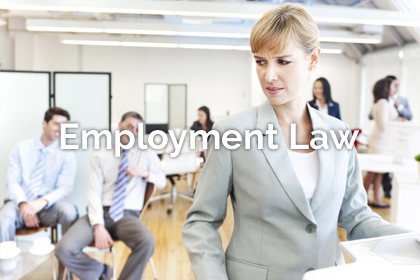 Lawyers must follow the rules of professional conduct in their every day practices. If they do not follow the rules of professional conduct, they can be disciplined by the ethics committee. The link for the NJ Office of Attorney Ethics can be found here: https://www.judiciary.state.nj.us/attorneys/oae.html. A violation of the rules of professional conduct does not immediately mean that legal malpractice has been committed. However, an ethics violation can be proof of malpractice. The reason that an ethics violation does not automatically create a malpractice claim is that there are more things to prove in a malpractice case than just a violation of a duty. 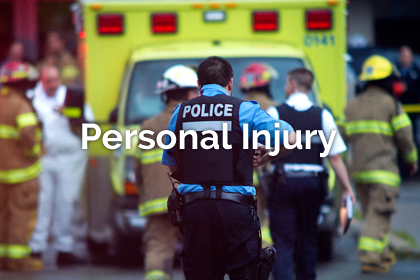 An ethics violation could prove that the attorney has deviated from the standard of care. However, that is only a first step to proving a legal malpractice case. A plaintiff must also prove causation and damages. In other words, the attorneys ethical mistake must cause harm. If the ethical mistake does not cause any damages, it will not make for a good legal malpractice case. For instance, if an attorney lies to the client about what work has been performed, such an ethical deviation could make for a good lawsuit if the client also lost a case as a result of the ethical deviation. If the client found out about the lie and no harm came from it, it would still be an ethics violation but not a legal malpractice case. 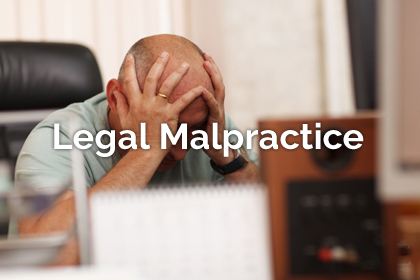 If you believe that your attorney has committed an ethics violation, it is important to consult with a legal malpractice attorney to determine whether a legal malpractice case can be established. 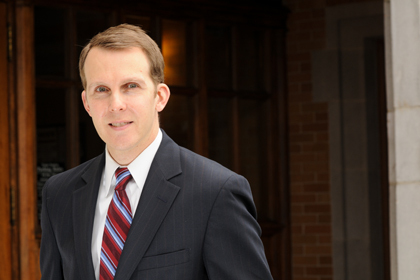 Ronald J. Wronko is it an experienced legal malpractice attorney. He practices in New Jersey counties including Hudson, Essex, Bergen, Passaic, Middlesex, Morris, Somerset, Sussex, and Monmouth Counties. He can be reached at 973-360-1001. You can also email him at ron@ronwronkolaw.com. Please visit his website at www.ronwronkolaw.com/legal-malpractice/.